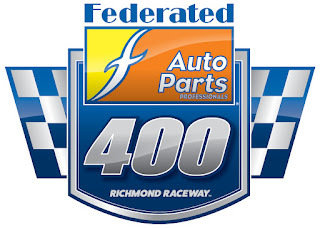 Richmond Raceway in Virginia will host its first-ever Monster Energy NASCAR Cup Series Playoffs race on Saturday night, Sept. 22 as the Federated Auto Parts 400 goes green, preceded by the Xfinity Series Go Bowling 250 on Friday night, Sept. 21. Fans in town early can check out the Professional Women’s Bowling Association (PWBA) Tour Championship at the Raceway Complex’s Old Dominion Building, taking place Monday through Wednesday, Sept. 17-19 – find out more here. 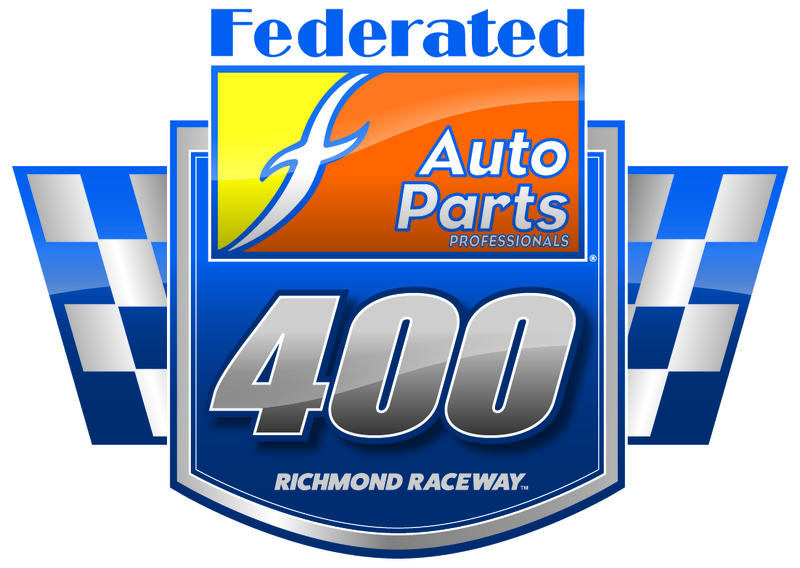 The DC Solar FanGrounds will host its grand opening during the weekend, offering new fan experiences, driver appearances, the M&M’s Neighborhood and more – find a weekend schedule of driver appearances here.